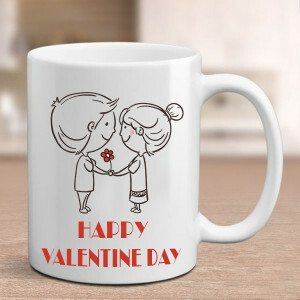 Let your affection flow to your darling’s heart by getting online delivery of their favorite Valentine Gifts to Chandigarh. Create combos of their favorite cakes, chocolates, flowers, and more and we will deliver them, with love, anywhere in the city. 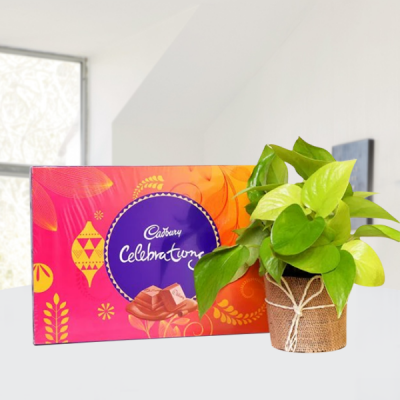 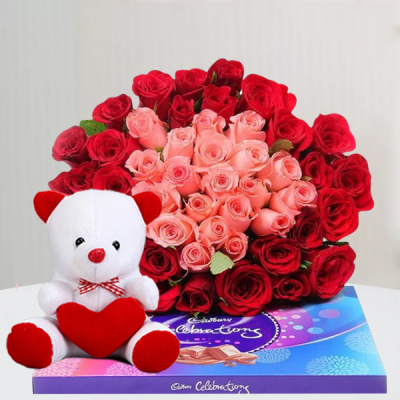 Whether you are far from Chandigarh and your sweetheart, or right there beside them, getting gifts delivered to their doorstep is a sweet gesture everyone loves. 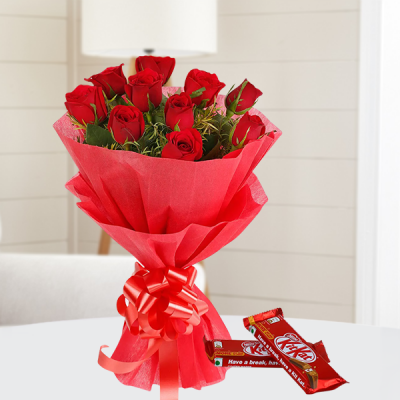 So, this Valentine's Day, select their favorites from our extensive range and get them delivered anywhere in the city, within 3 hours with our express delivery services. Get a Roses n Rocher bouquet, or order an ‘I Love You’ flower arrangement with a chocolate cake. 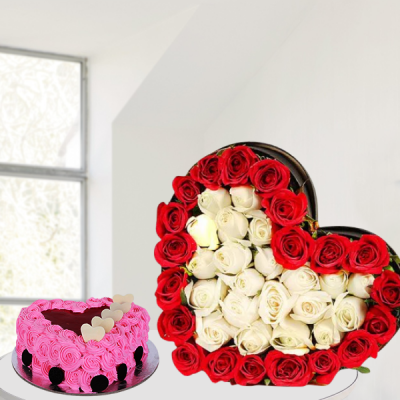 You can get anything at MyFlowerApp – from their favorite flower bouquets and cakes to Valentine plants like Potted Peace Lily Plant and Money Plant Terrarium. Whatever they will like, select that, and include their favorite flowers, chocolates, cake, or teddy bear to the combo. 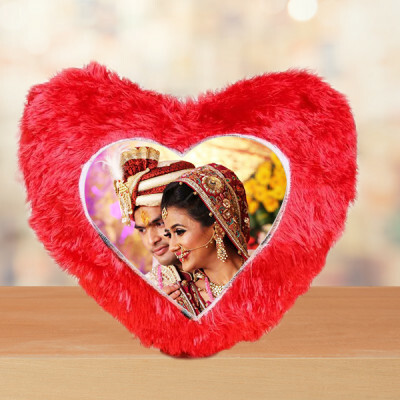 We will deliver your affection to them on time, anywhere in Chandigarh, including areas like Government Press, Sector 10, Sector 29, Sector 11, and Hallomajra. 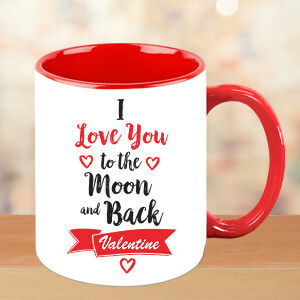 Let Valentine's Day 2019 be the day they will remember for years to come by making it unique for them. 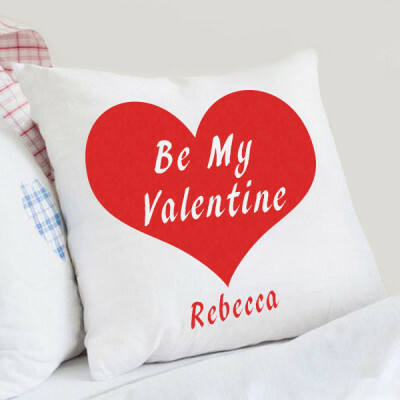 Get them a personalized Valentine Gift from MyFlowerApp or order one of our Valentine Serenades. 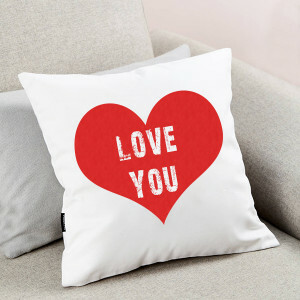 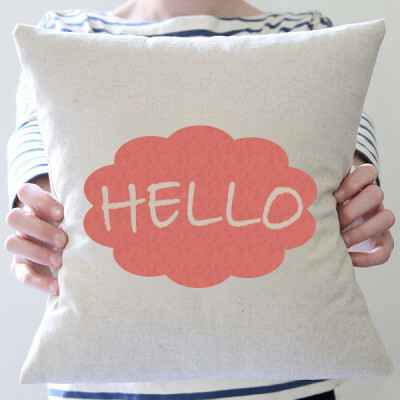 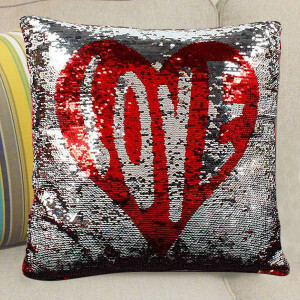 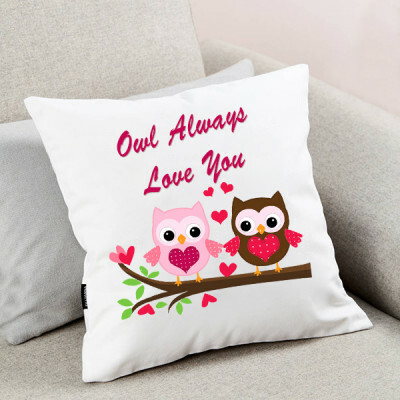 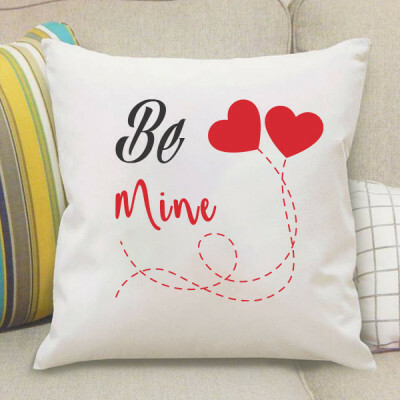 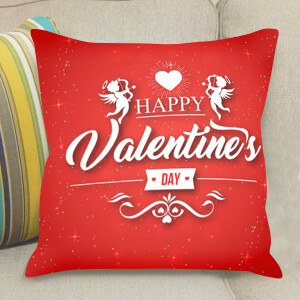 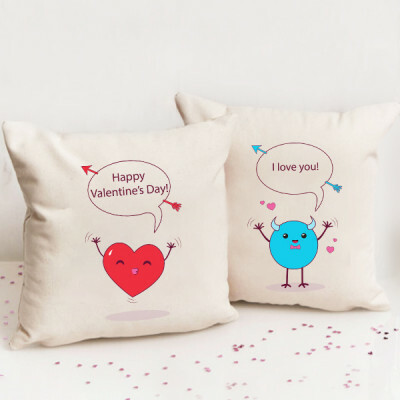 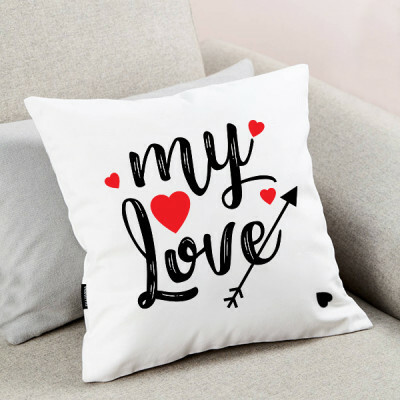 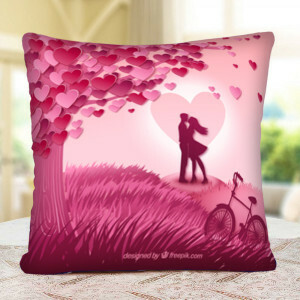 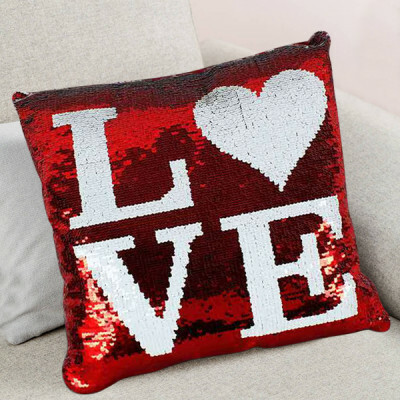 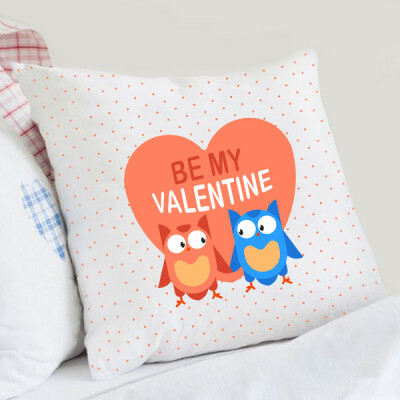 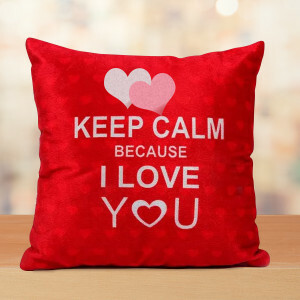 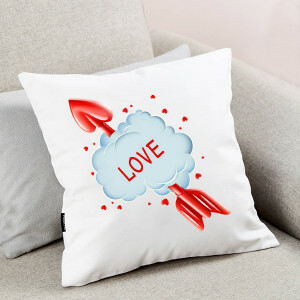 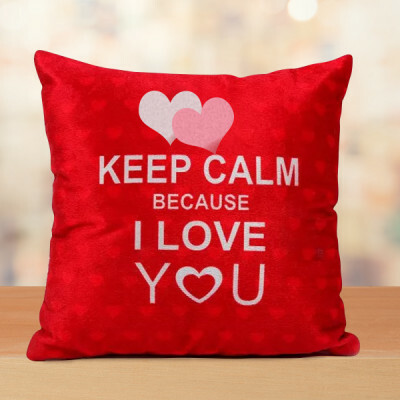 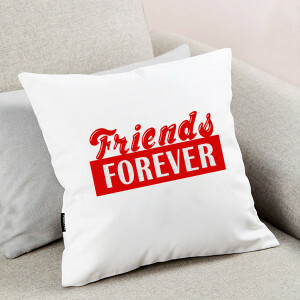 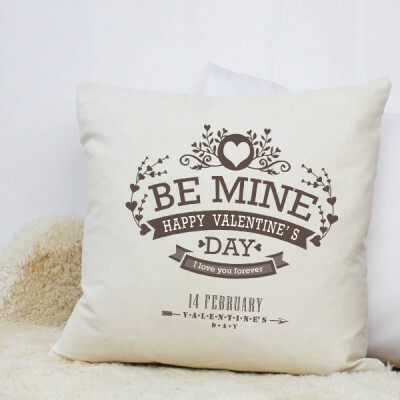 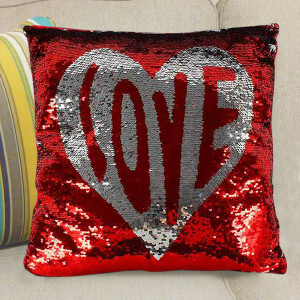 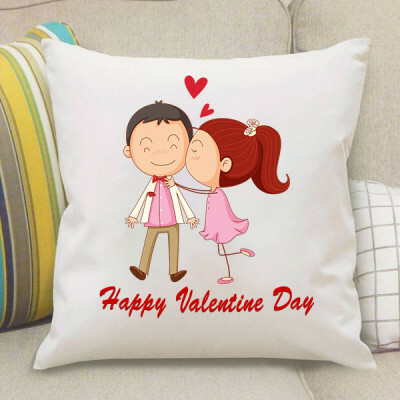 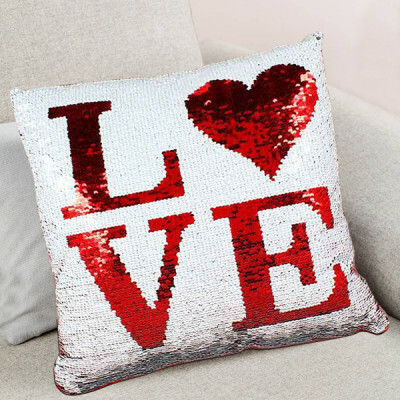 Select from our extensive range of Valentine cushions with cute, romantic, or funny messages on them, or get your pictures and wedding date printed on them. 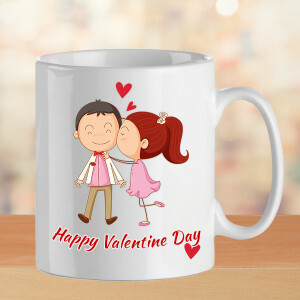 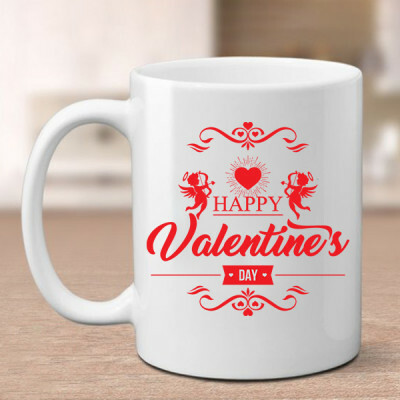 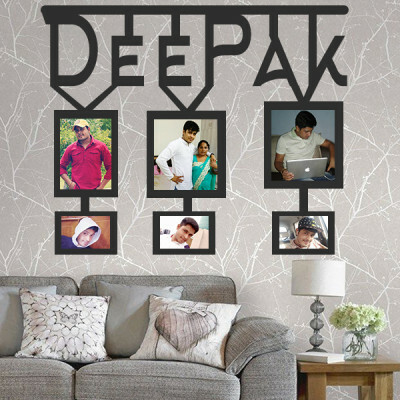 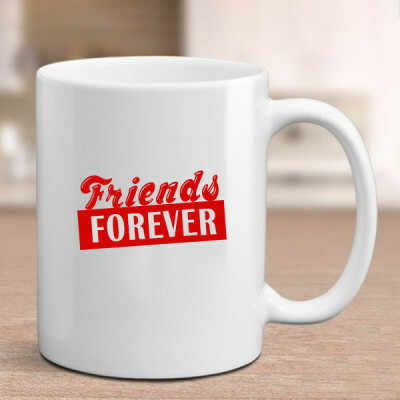 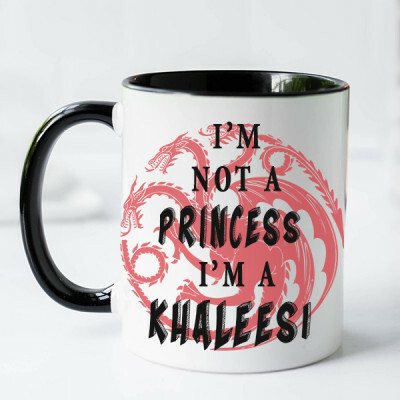 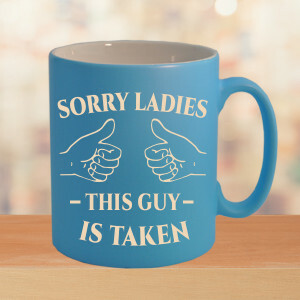 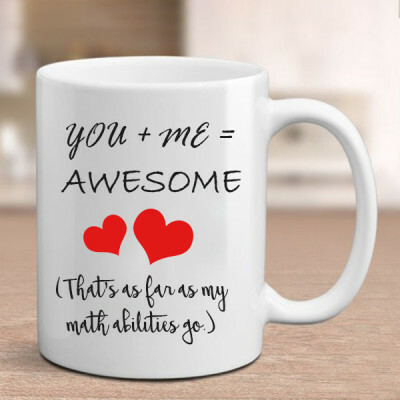 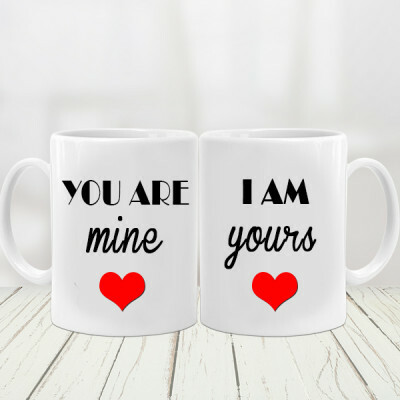 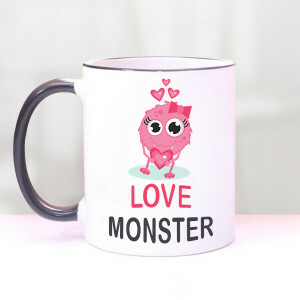 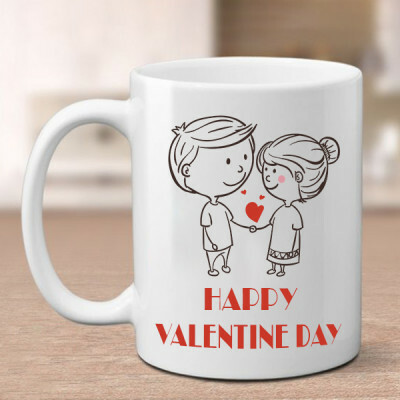 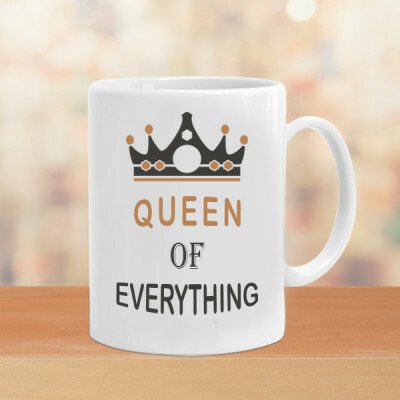 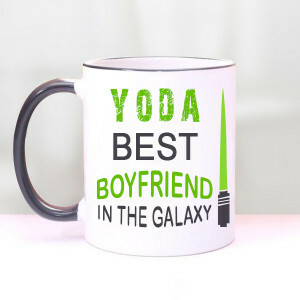 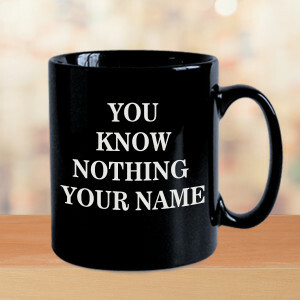 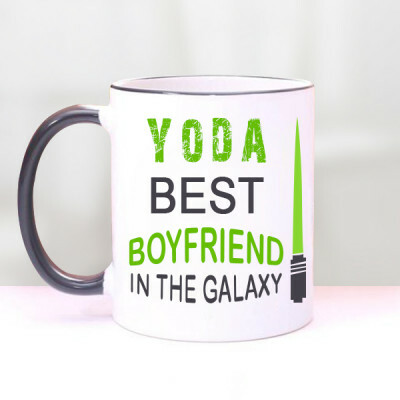 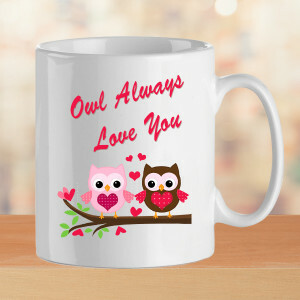 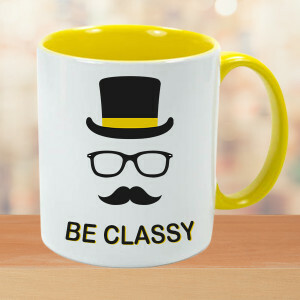 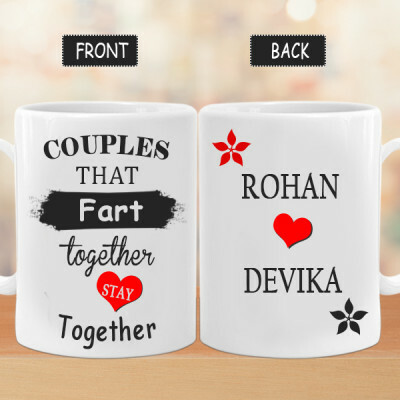 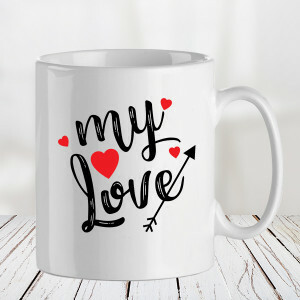 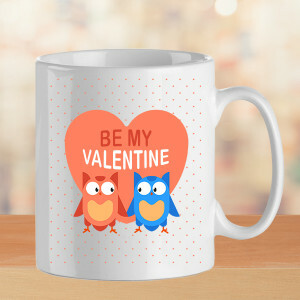 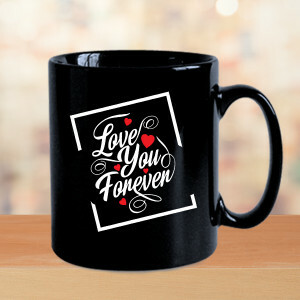 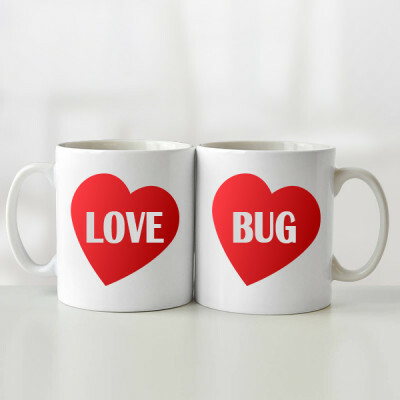 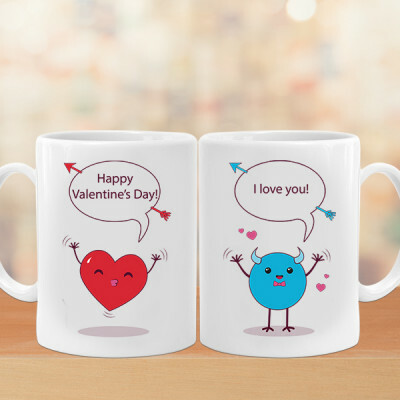 Or maybe, get something significant to them printed on mugs, heart-shaped key rings or puzzles, photo lamps, fur cushions, wall clocks, and more. 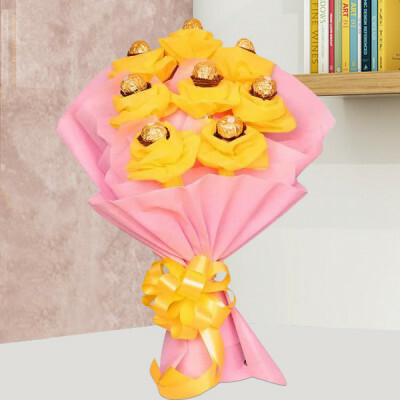 Whatever you decide to get them, remember to add their favorite flowers (or the standard red roses), cake (or you can select heart-shaped red velvet cake), chocolates (box of Ferrero Rocher), or maybe a teddy bear to the combo for the perfect surprise. 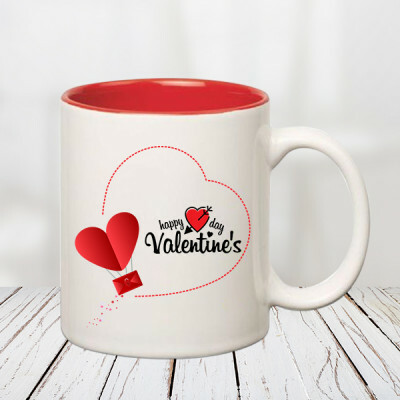 We will deliver them all at the allotted time anywhere in the City Beautiful, covering areas like Airforce Highground, Sector 16, Sector 47, Sector 34, Badheri, and Balongi as well. 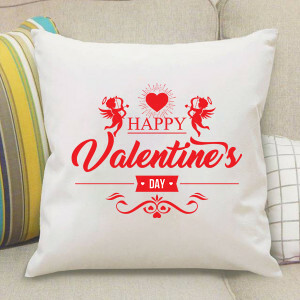 For a grand surprise and a remarkable 14 February 2019, get their favorite Valentine Week Gifts delivered for 2, 3, 4, 5, 6, 7, 8 Days by booking combos in advance. We will deliver them every day without needing any other input from your side. 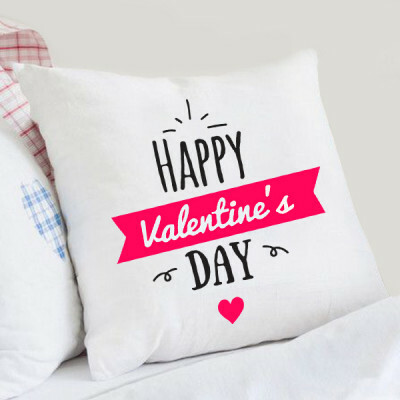 We can also arrange for a guitarist to reach your darling’s place and sing a song of your choice to help you serenade them, literally. We will deliver your love, hidden in romantic Valentine Gifts to Chandigarh anytime you want with our same day and express delivery services. We can reach anywhere in the city within 3 hours, including localities like Maloya Colony, Daria, Dhanas, Aerodrome, Manimajra, and more. 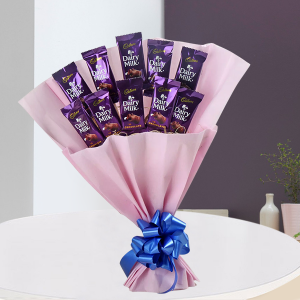 For the ones planning an elaborate surprise we also have the options of midnight and early morning delivery.